How Far is Sri Gokulam Kings Marque? 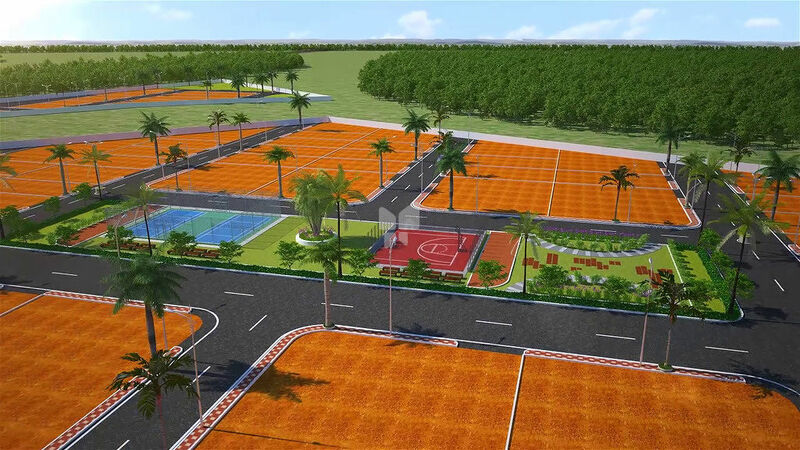 SRI GOKULAM KINGSMARQUE comes at a very strategic location in the city of Tukkuguda and Its HMDA approved venture Located strategically in middle of all the development areas, Electronic SEZ, Hardware Park under Development with close proximity to IT Developments like Fab City (Being renamed as e-City) and Ramky Discovery City and Mak Projects.SRI GOKULAM KINGSMARQUE has been built with a great vision and never ending passion to delivery the best amenities and facilities to the customers. Close to TCS, HCL, BDL, TATA Aerospace, 38 min. Drive from Hitec city and Gachibowli, 15 min. Drive from International Airport, 20 min. Drive from Pharma city near Prajay Virgin County. Welcome to Shri Hara Developers, We believe that a home is something other than a living place, where pioneers are born, victors are prepared, responsibilities are made, relations are treasured and recollections are woven, at the end of the day a fantasy dream space to live. Our journey began 15 years back, with a team of experts. It started with a promise to realign the way experts and people expecting about the investment on land. We also create their best memories. With over one decade of intensive experience, our thorough understanding of the homeowners’ fancies and tastes has led to the development of best apartments, luxury villas, and best residential properties in Hyderabad. Working for numerous clients, we listen and exchange ideas in a team environment to realize the expectations of each individual project. Our aim is to provide buyers with outstanding service through all phases of the real estate transaction, whether you are looking for a special home or an investment property. Its right place to invest your hard earned money to become a rich person in the near future.